Uncontrolled rain water falling from your roof can lead to many problems. Flooding basements, water intruding into the home, ruined landscaping, dead or damaged plants, soil erosion, stained concrete, swollen siding, rotted decks, deteriorated stucco, and cracked slabs, are just a few of the problems that can occur. Many inexperienced homeowners, in their rush to fix up their new house, forget about installing rain gutters. This often leads to costly repairs, redoing parts of the landscaping again, and installing rain gutters. This expensive mistake could have been avoided if they just realized the potential damage that falling roof water can cause. Aren’t all Rain Gutters the same? The answer is NO. All rain gutters do the same job. They catch the rain water that falls from your roof, then contain and control this water to the ground. 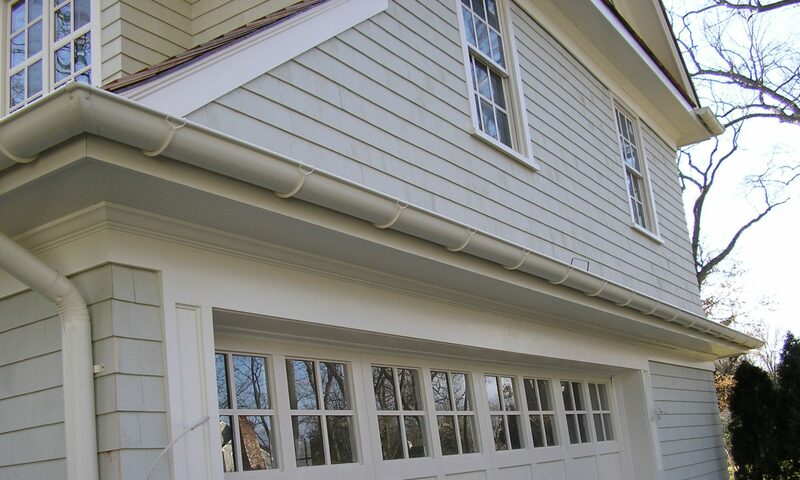 However, rain gutters come in all shapes, sizes, materials, colors and quality. Some are pre-formed and joined together with connectors (such as the gutters you buy at your local lumber yard), and some are custom made specifically for your home (seamless). Because the seamless type of rain gutter is custom made, the material used, the various component parts, the layout plan, the installation, and the quality of workmanship will not be consistent from company to company. Am I going to be sold something I don’t really need? Absolutely not! First of all, we don’t consider our estimators to be “salesman”. Our estimators are knowledgeable professionals with experience in the rain gutter industry. Their job is to help you select the rain gutter that will exactly fit your home and budget. You will never be convinced to buy something “cause that’s the only kind we have”. Our quotes are good for two weeks, so you have plenty of time to think it over, or shop around. When should I replace my gutter? If you have old, out dated gutters, you will need to replace them eventually. 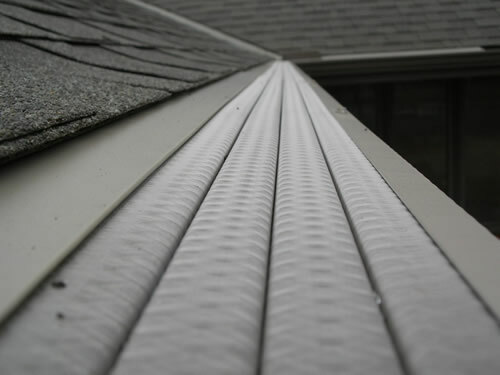 How you tolerate maintenance on you home will determine when you should replace the gutter. If you’re the kind of person who doesn’t want to be bothered with the time and money repairs demand, you should replace your gutters at the first signs of rust. Rust will often show up as little orange speckles that show through the paint, rusty colored stains at the end of the downspouts, or at gutter seams that are separated and leaking. Gutters rust from the inside out. When they begin to show rusting on the outside, the inside is rusting through. You may want to repair them for the rainy season, and plan on having them professionally replaced during the off season, when gutters are usually on sale. 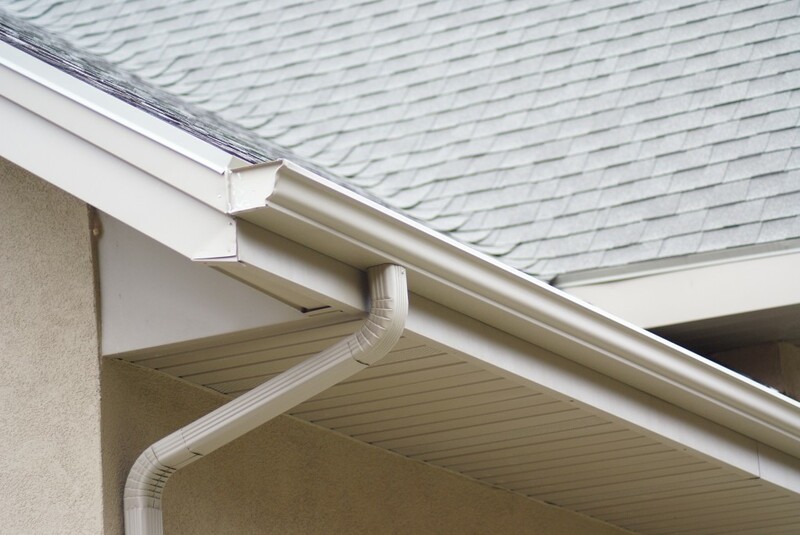 Superior Seamless Rain Gutters of Traverse City, MI is a gutter and downspout contractor, factory authorized to sell and install the world’s best gutter protection systems. 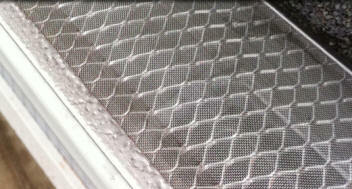 We use Leaf Solution and Rhino Gutter Guard to ensure that you will no longer have to clean your gutters. We proudly serve Traverse City, Grand Traverse County, and the surrounding areas. Contact Superior Seamless Rain Gutters today at 231-946-3531.